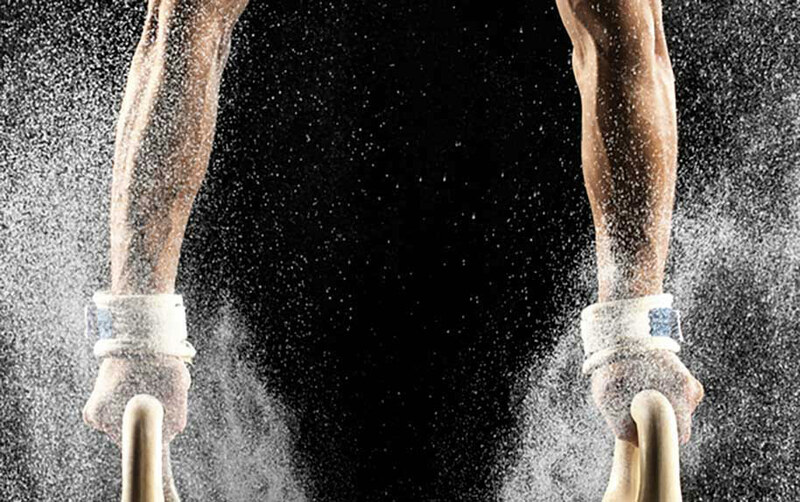 HiSV is the leading Sports Insurance Broker in Continental Europe. HISV was founded in the 1950’s as a family-owned business. 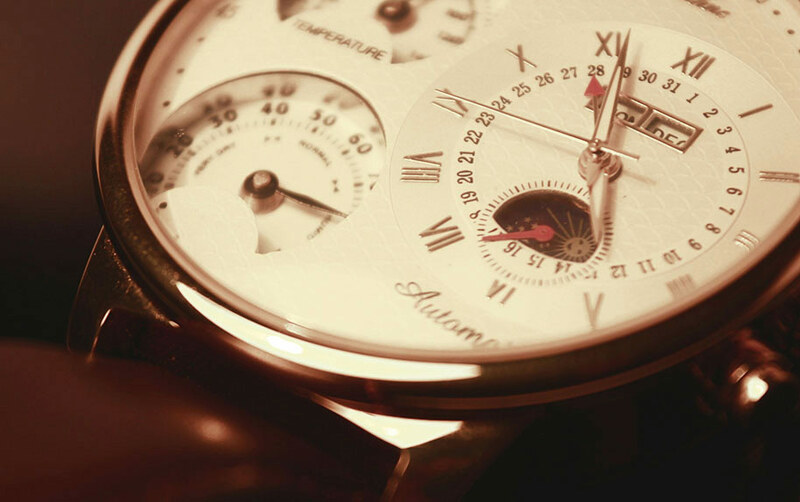 Today clients still appreciate our high quality of specialist service, the personalised and trustworthy cooperation, and the thorough processes we take. 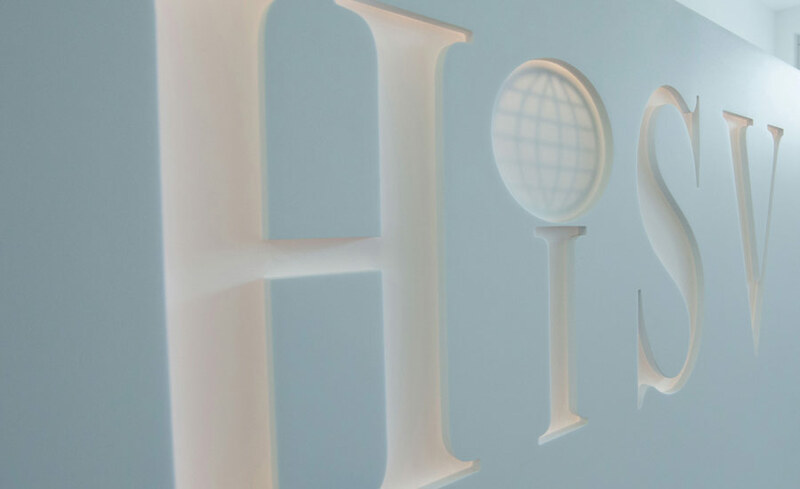 To enhance our global business and offering, HiSV became part of the international Howden Broking Group in 2014. 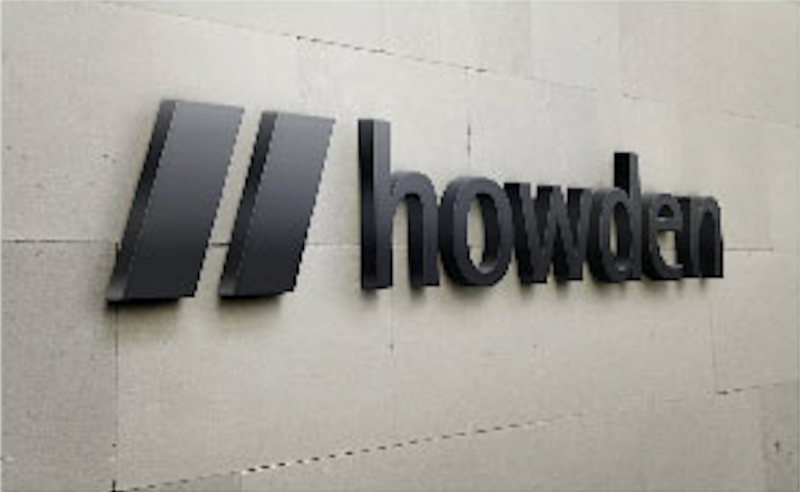 Howden Broking Group, headquartered in London, present in 30 countries, has the largest reach, across its own offices of any independent broking group in the world.